Downtown historic Lebanon offers a variety of restaurants, unique shops and beautiful architecture. Come spend time in our downtown!! 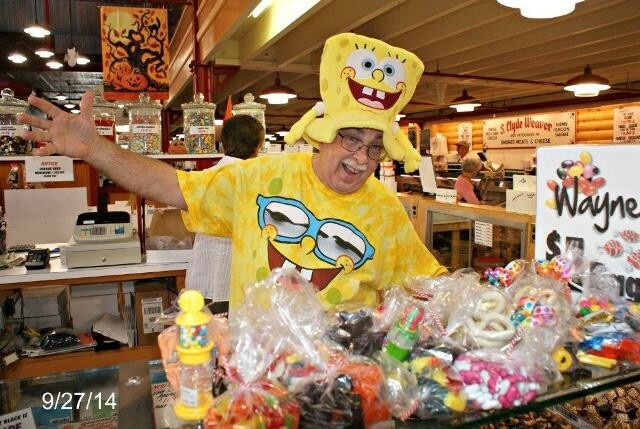 Come visit our historic Farmers Market where you can enjoy fresh fruits and vegetables, homemade fare, fresh salads and of course you have to make time to meet the Candy Man! 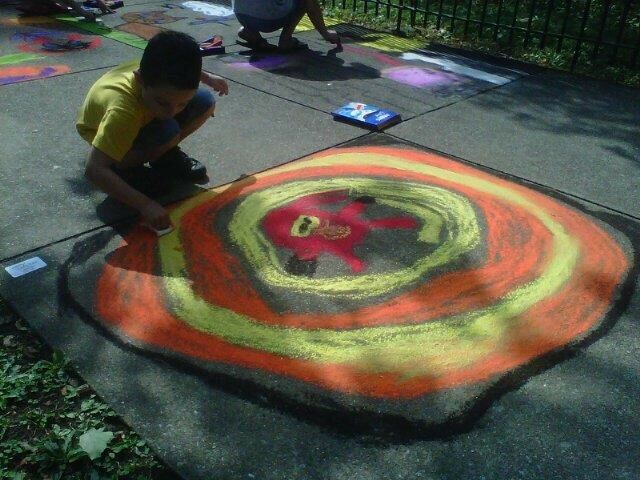 The Elm Street program is an initiative established in the "Northside Neighborhood" to empower its residents to take pride in their neighborhood. 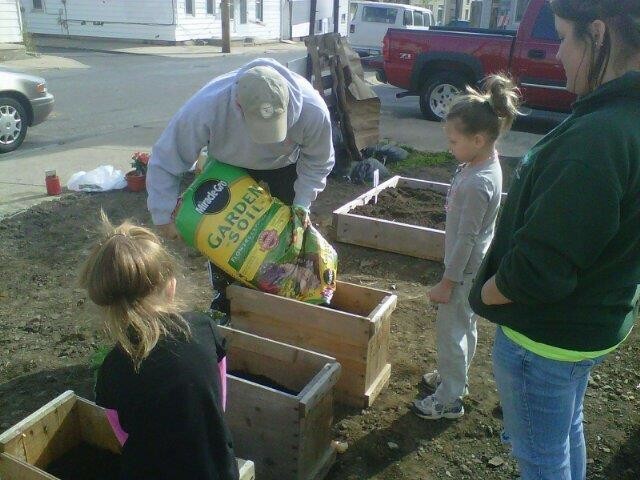 This community garden is one example. 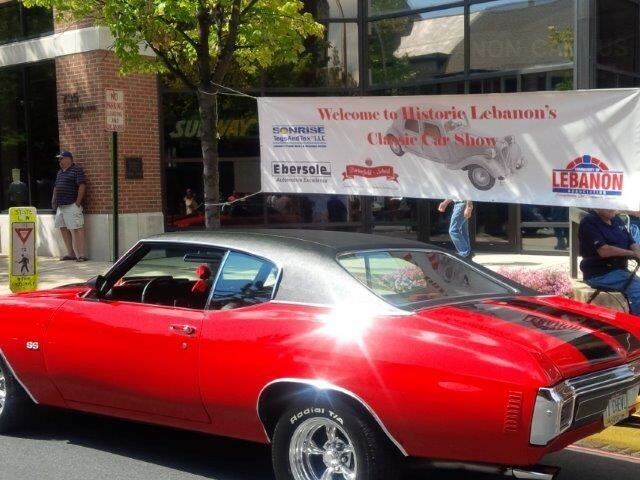 The Classic Car Show in downtown Lebanon is an example of an event sponsored by the Community of Lebanon Association. The City of Lebanon is fortunate to have the Lebanon Valley Rail Trail run through the city so our residents can experience this positive quality of life activity! 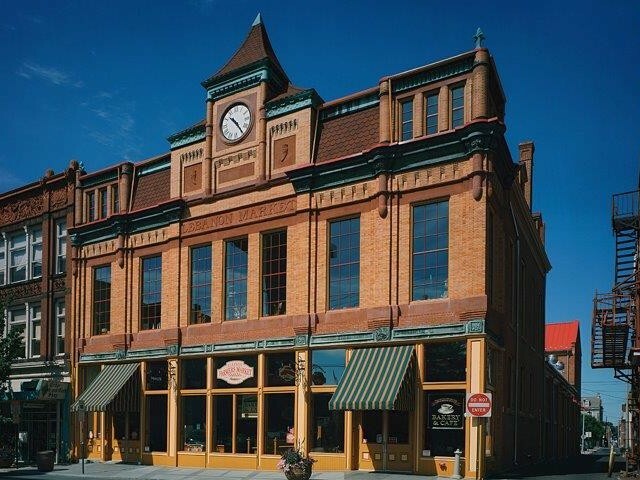 The Farmers Market was built in 1892 and restored to its original beauty in 2008. It's architectural features make it a prominent building in the downtown. Join Mayor Sherry Capello on a walk to the Cooper Spa. Participants will meet in the lobby of the Lebanon Valley YMCA, 201 North Seventh Street, Lebanon. There is no fee to participate in the walk; however, registration is required. 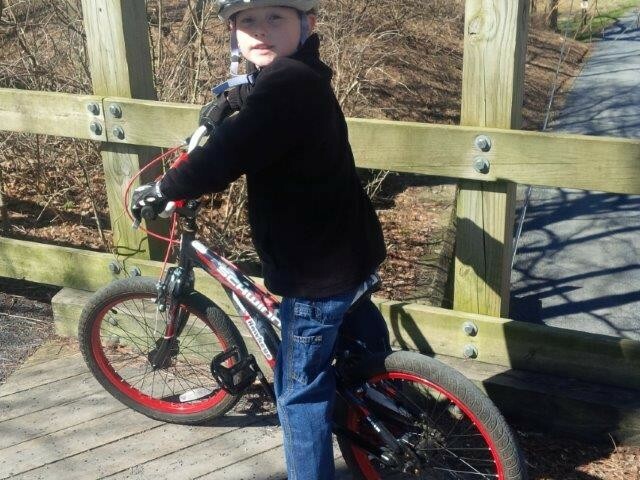 For more information, please contact Michelle Remlinger in the Lebanon Police Department at 717-272-6611. ​Join Mayor Sherry Capello on a walk to the Cooper Spa, beginning at 9:00 a.m. Participants will learn about other businesses along the way. Participants will meet in the lobby at the Lebanon Valley YMCA, 201 North Seventh Street, Lebanon. There is no fee to participate in the walk; however, registration is required. For more information, please contact Michelle Remlinger at 717-272-6611. Click on the below link for more information and a registration form. 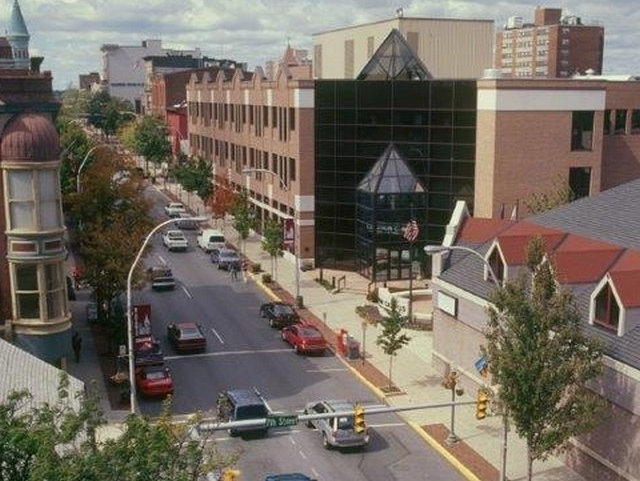 ​The City of Lebanon has received notice from the City of Lebanon Authority that their contractor, A.H. Moyer, will resume work on the Water Main Improvement Project beginning on South Third Street and working west to South Sixth Street. We apologize for any inconvenience this creates to our residents and the motoring public.